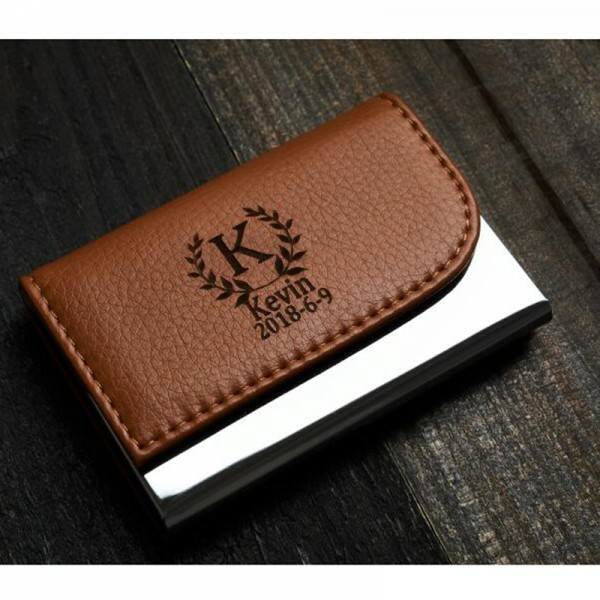 Personalized Laser Engraved Leather Business Card Holder. 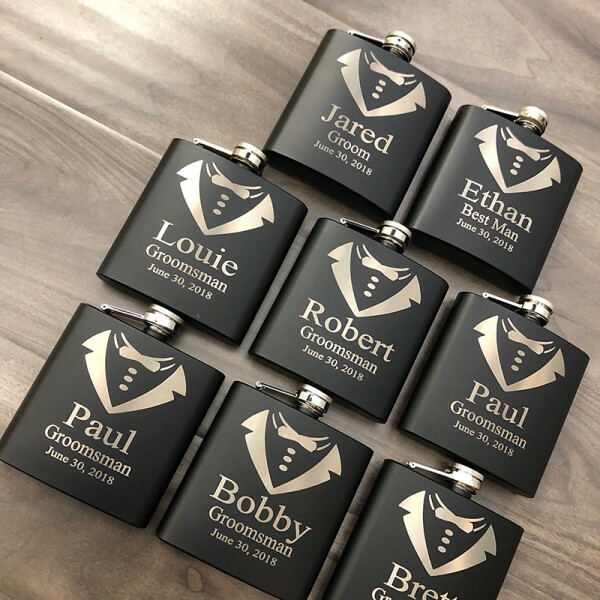 Our Laser Engraves a Deep, Clean Finish. 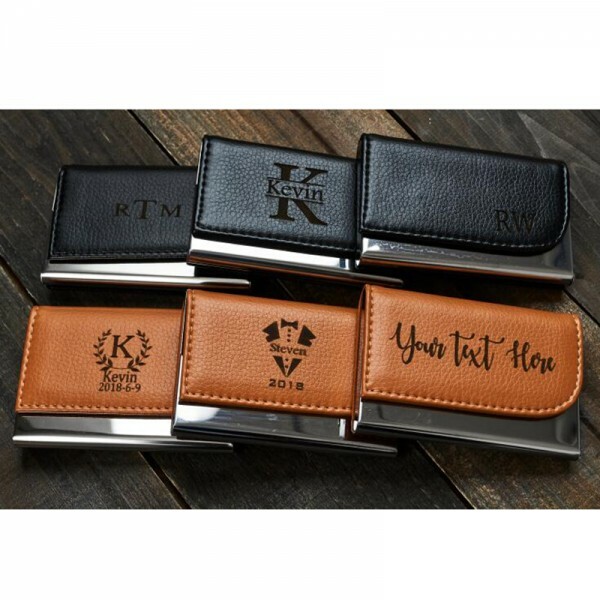 Our Business Card Holders Make the Perfect Stocking Stuffer, Gift for the Grad and are Perfect for the New Business Owner! 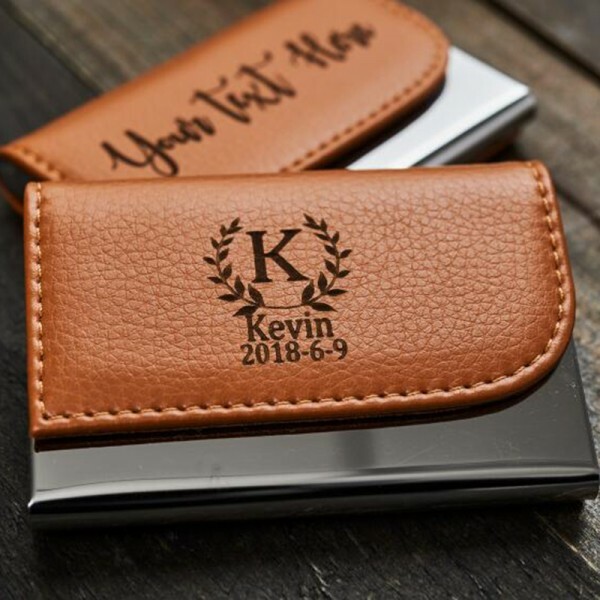 It makes a great personalized gift for any occasion. 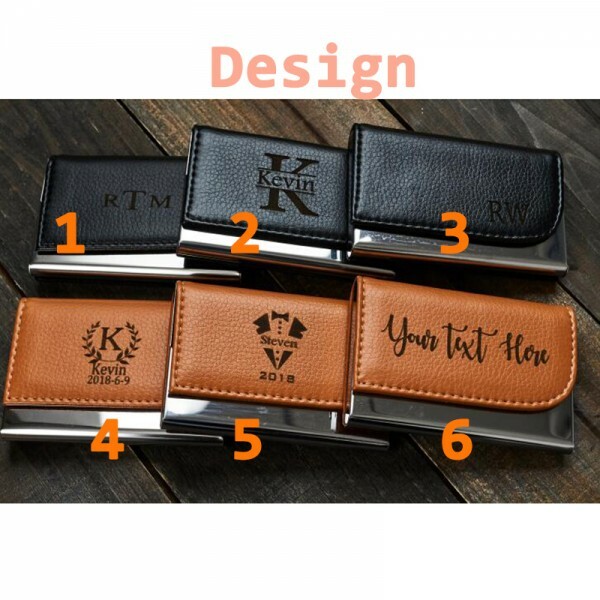 We can engrave it with a logo, Monogram, names, or anything else you can think of. Really happy with how this turned out & excited to give it to my new Mayor for Christmas! Beautiful, perfect, exactly what I needed! Thank you. Excellent work. Absolutely beautiful. 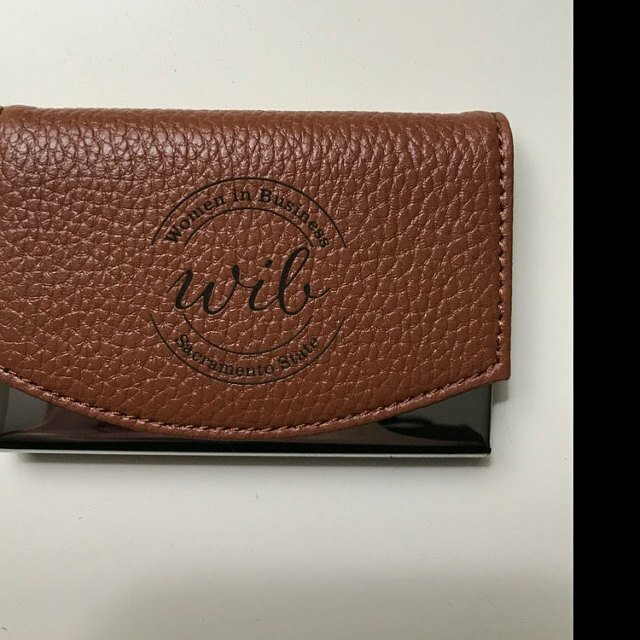 Best gift for business occasions! Love it! 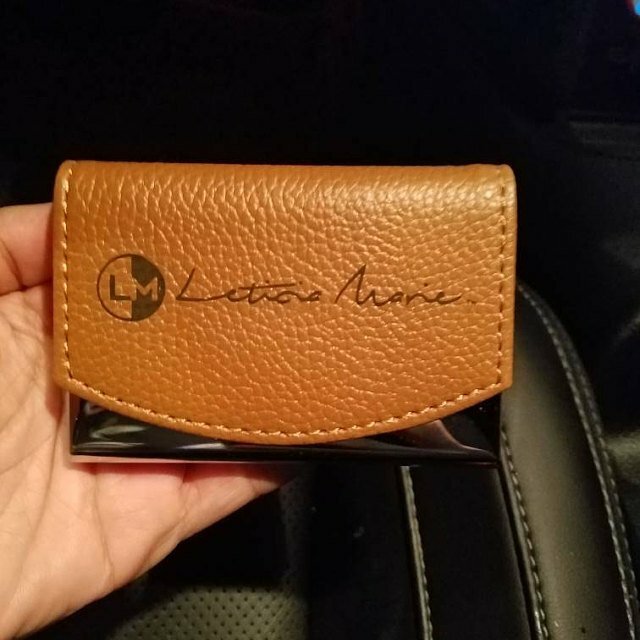 They were able to add my logo and very fast shipping! 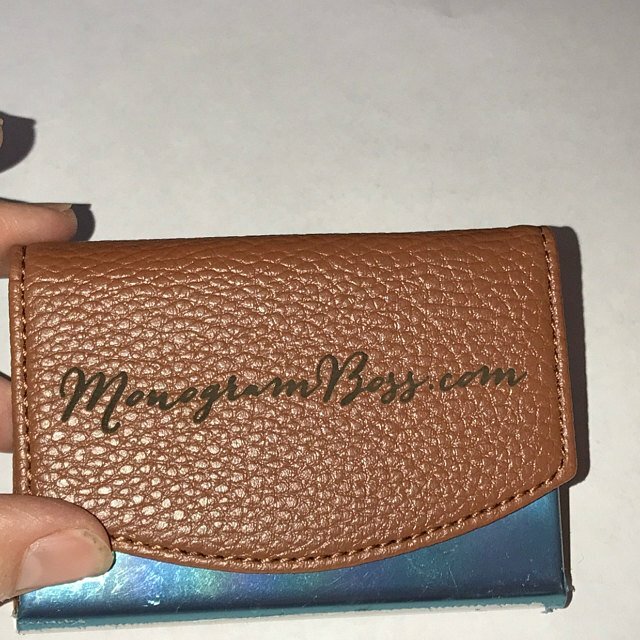 Love how my business card holder turned out! Thanks! This item is flawless. It was carefully wrapped for shipping and packaged nicely for gifting. 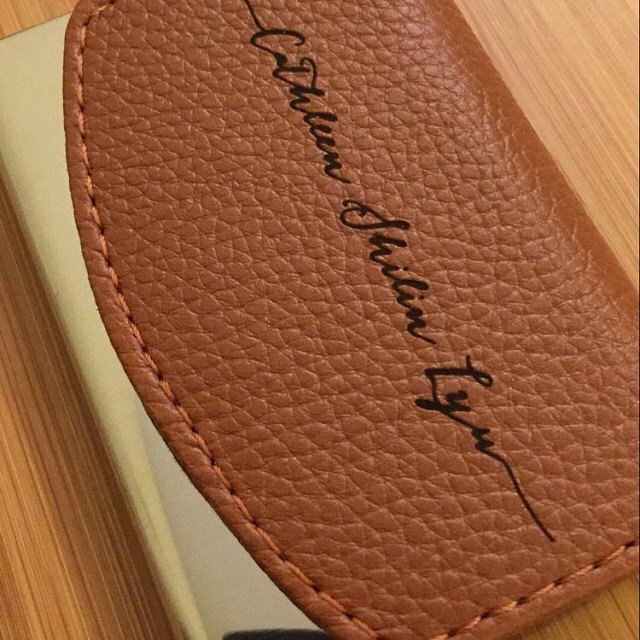 This is the nicest business card case I have ever had!! 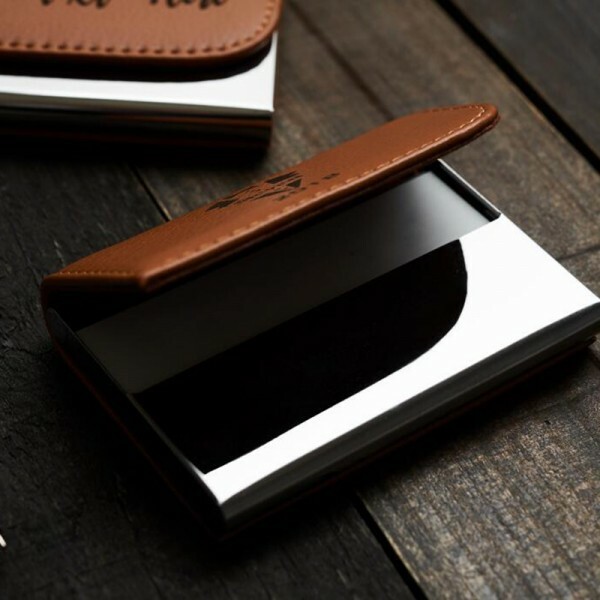 This is the nicest business card case I have ever had!! 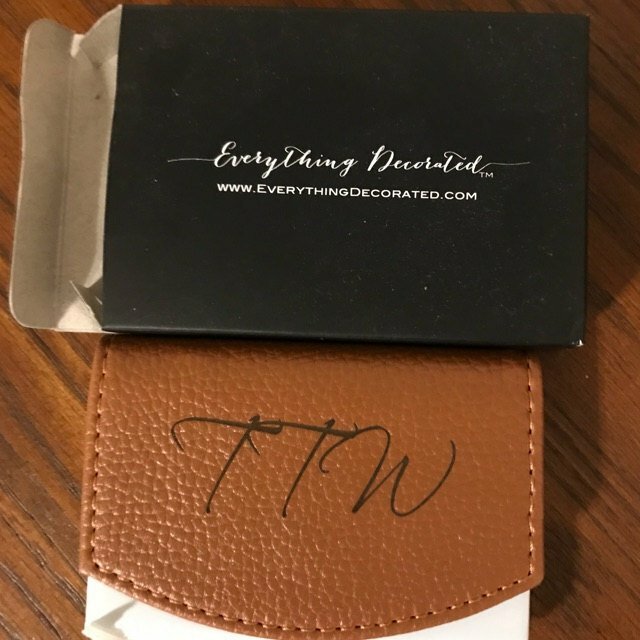 I will never lose this one!! Just as described! My partner loved it. Very nice and quick shipping. 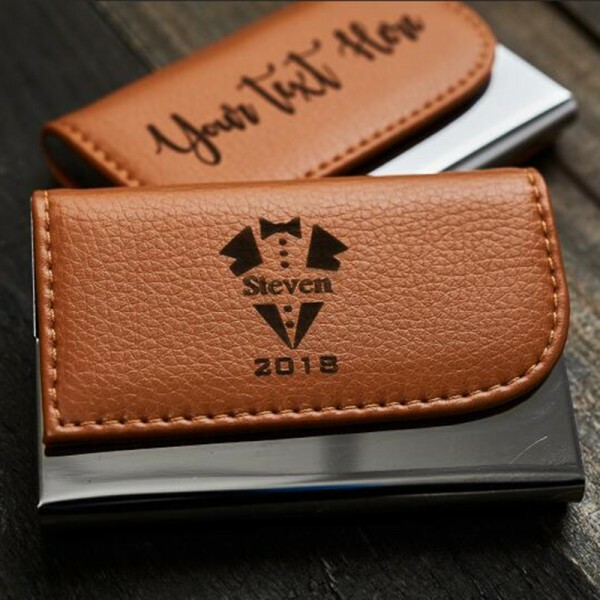 Son-in-law will love! Really happy with these. They are going to make great gifts. Looks great. Just like the picture. made a great gift. 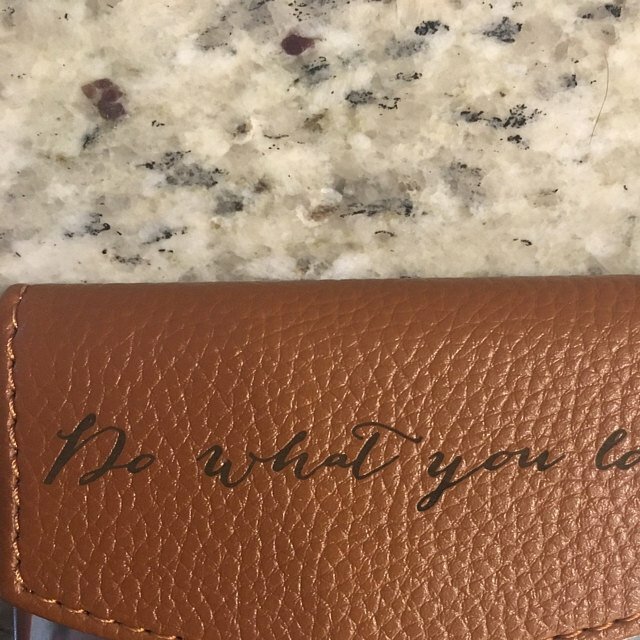 Engraving came out good. 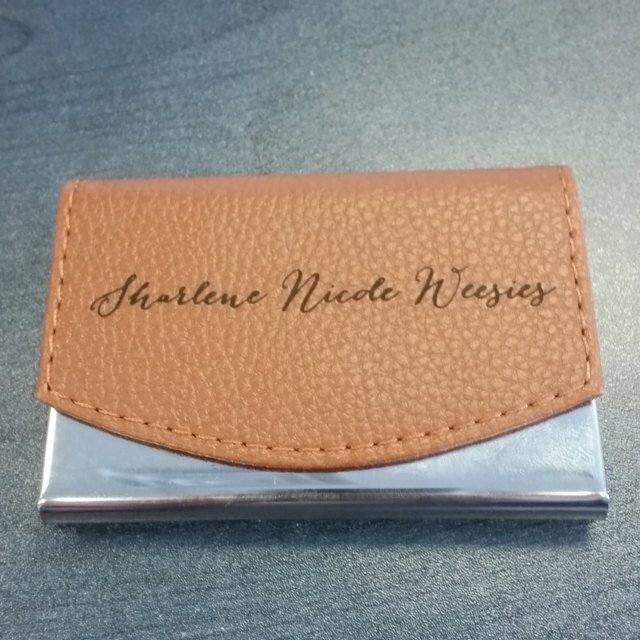 Question about Engraved Leather Business Card Holder is Successfully Submitted.